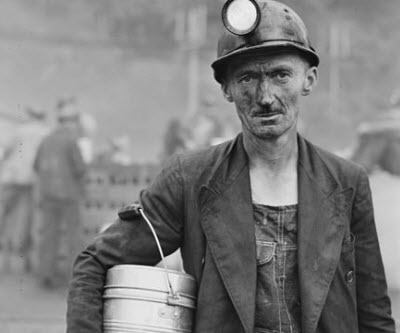 Earlier this week Australian job losses in the coal mining sector reached 11,000 but today one company offered a glimmer of hope in the form of 70 new job offers, Australian Mining reports. The Boggabri mine operator Downer EDI says it is looking for 52 operator and 18 maintenance people to help meet production targets which the mine owner, Boggabri Coal, recently increased. The Australian subsidiary of Japanese miner Idemitsu Kosan expects to produce 400,000 additional tonnes of coal per year starting in October. The increase will bring total workforce at the Boggabri open-pit mine in New South Wales to 320 people. Nearly two months ago the coal company sacked 106 workers from Boggabri operations. Downer said the layoffs were the result of Idemitsu reducing production targest. The firings infuriated unions because local employees were let go while fly-in-fly-out foreign workers were not affected. The coal miner told Australian mining that the move "will create new employment opportunities, especially for local people from the Narrabri, Boggabri and Gunnedah communities." Many Australian coal producers are cutting workforce numbers. This week Peabody Energy (NYSE:BTU) axed about 5.7% of its Australian employees. Glencore Xstrata (LON: GLEN) and Brazilian Vale (NYSE:VALE) have also participated in the mass firings.